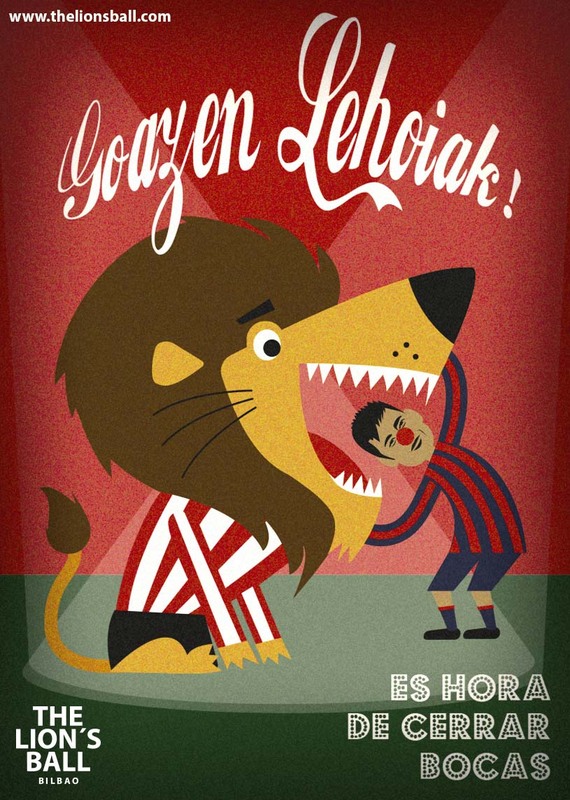 This entry was posted in Athletic, balones, Bilbao, LIga, partido, Sin categoría. Bookmark the permalink. Una bala… sólo hay que esquivarla Athletic.